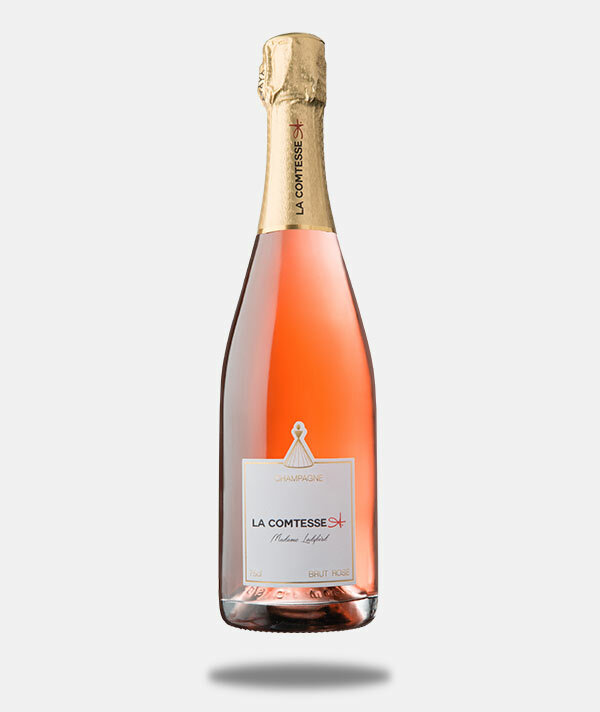 LES CHAMPAGNES | CHAMPAGNE LA COMTESSE A. To produce La Comtesse A. 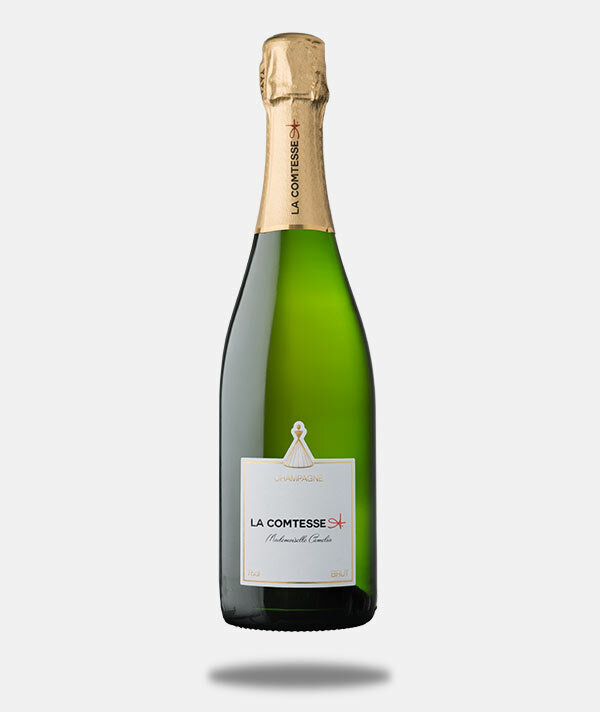 Champagne, founder Anaïs Leconte maintains an unequalled level of craftsmanship and know-how, using only the very finest grapes and six generations of carefully handed-down Champagne making tradition to create a product renowned for its signature smoothness and distinct character. Respecting the work of the family ancestors, these processes are a culmination of extra-ordinary passion for Champagne making and an unparalleled commitment to the highest possible quality using only grapes grown on the estate. 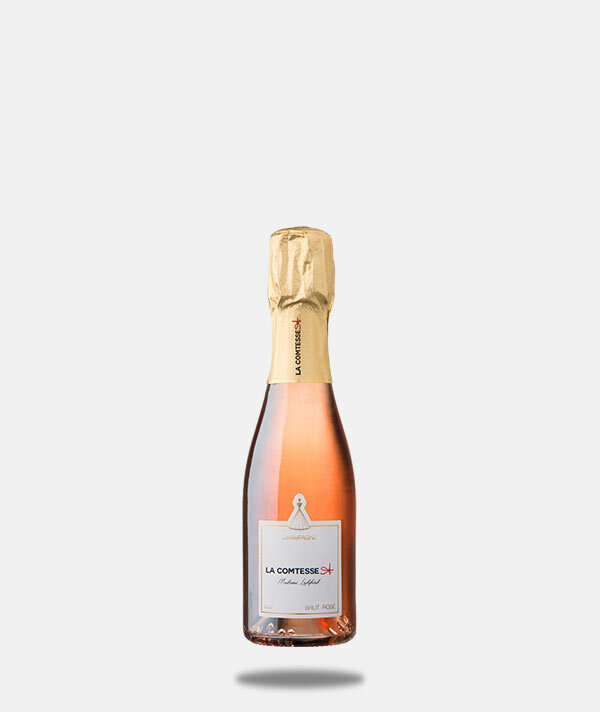 The attention to six generations of family beliefs are predominant, observing nature, Anaïs listens and considers the views of her ancestors, with the first intake to produce champagnes of quality and in keeping within a specific style.